Sports photography is one of the most challenging types of photography. Fast-moving subjects are far more difficult to shoot than still subjects. Whether you’re shooting your kids’ sports events, or covering an amateur or professional sporting event, the tips in this article will help you become more confident with sports photography. Bought a camera but scared to take it out into the wild without a way of keeping it safe and secure? It’s a common problem. Most people make do with whatever case or strap came bundled with their camera purchase. Or they buy the cheapest camera case they can find, only to regret it weeks later when they find it’s not up to the job. In this article, you’ll discover a range of camera bags, cases, and straps designed to keep your camera and accessories safe and you comfortable all day long. Baffled by the jargon surrounding camera memory cards? Confused about what format, capacity and speed you need? In the next ten minutes, you’ll discover what the pros took years to learn. Do you keep getting blurry photos that you’re embarrassed to share? Maybe you’re starting to experiment with long exposures, or shooting in low light conditions? Getting sharp photos is one of the most challenging aspects of photography. 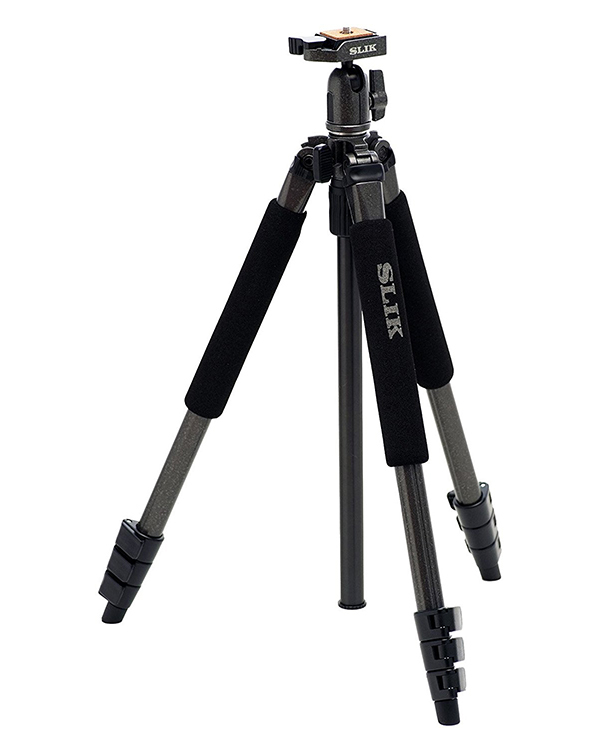 But in many cases, the problem can be solved with something as simple as a tripod. In this article you’ll learn everything you need to know about tripods, so you can start taking sharp photos you’ll be proud to show others. Do your photos lack visual impact? Using leading lines in your composition is one of the easiest ways to create a striking image. A leading line provides a visual pathway which instantly draws the viewer into the scene. In this tutorial, you’ll discover how to use leading lines to create more striking, engaging and memorable photos. Are you confused about what aperture is? Not sure how or when you should use it? 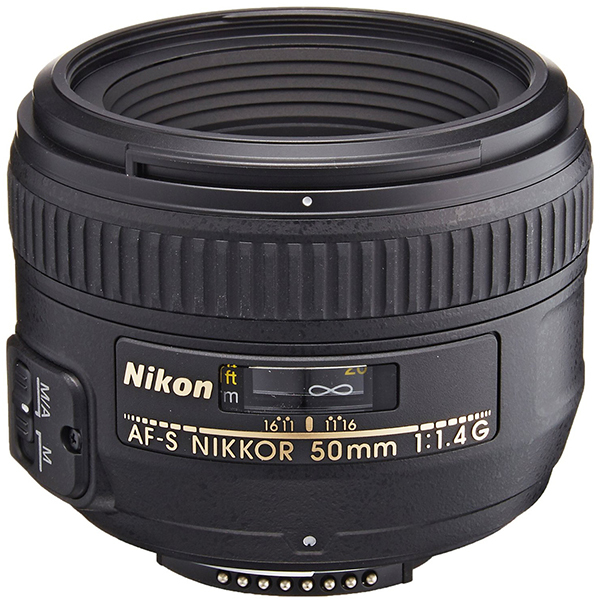 In this tutorial you’ll learn everything you need to know about your camera’s aperture. Then you’ll be able to take creative control of depth of field. In no time you’ll be creating portrait photos with attractive blurry backgrounds, and landscape shots where everything is in focus. Understanding how ISO works and how it affects exposure will give you much better creative control over your photography. This is especially true in low light situations. In this article you’ll learn how different ISO settings affect exposure. You’ll also learn why and when you should reach for the ISO dial. Do you find your photos look great on your camera’s LCD screen but once you get them home they seem rather average? Composition problems, distracting elements or dull colors? The good news is, you’re not alone, most people are making these mistakes. And many of these mistakes can be fixed using photo editing tools. In this article, you’ll discover 5 popular, powerful photo editing tools. Do your photos sometimes come out too dark or too bright? Getting the perfect exposure is a common problem for even the best photographers, and the best cameras! 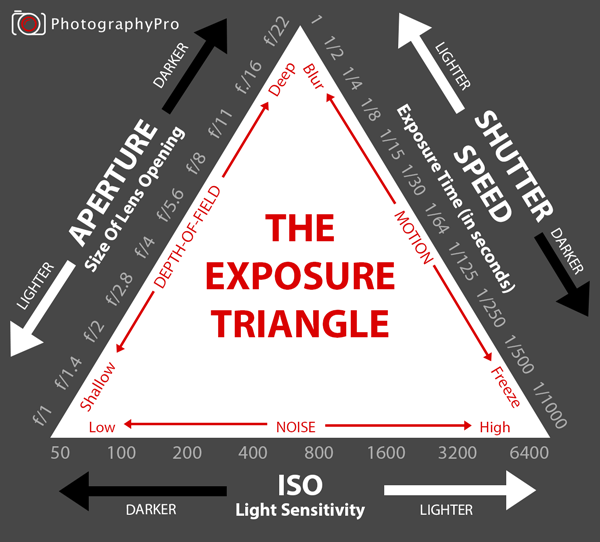 In this tutorial, you’ll learn how to use the exposure triangle to take control of your camera’s aperture, shutter speed and ISO settings – so that you can shoot perfectly exposed photos every time. Are you wondering which camera accessories to buy next? With such a wide range of equipment available it’s difficult to know what you need or where to begin. In this article you’ll discover 9 must-have camera accessories that will help you take better quality photos, protect your equipment and keep you shooting when disaster strikes.